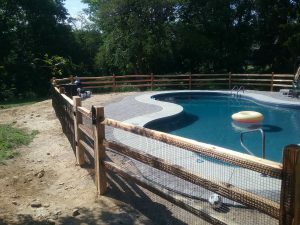 Fence It In LLC is your residential fence installation company that provides quality fencing solutions and unmatched customer service at reasonable prices. 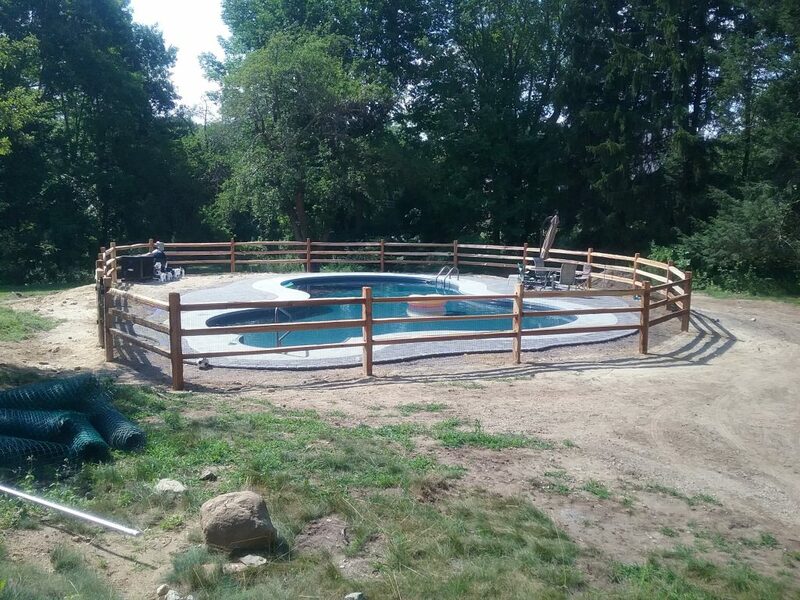 At Fence It In, we understand that designing and installing the perfect fence is just as important as choosing the most ideal home for you and your family. 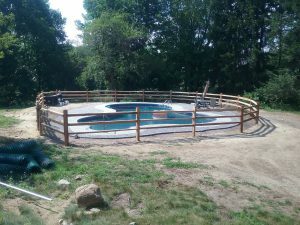 Fence It In offers a wide range of fencing solutions that give your home a new, beautiful look and feel for many years to come in our Connecticut Climate. 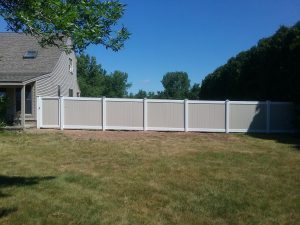 Having been in the industry for more than 20 years, we know for sure that a well-customized and professionally installed residential fence means added beauty and value. As such, we tailor classic-looking fences in different charming designs just the way you envisioned. 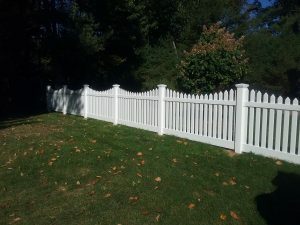 Combining traditional skills and superior techniques and expertise, our highly qualified, insured and fully licensed team of technicians delivers the best residential fence installation service that ensures your complete satisfaction. 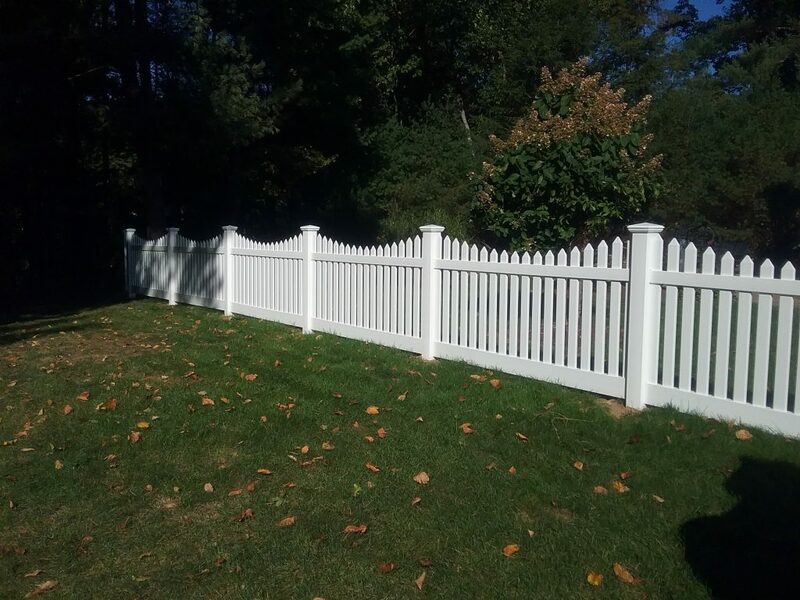 Whether looking to create a solid border for your property line, provide additional security for your kids and pets outdoors or a bit of privacy to keep off intruders, we know how to protect your life and property. From cast iron hand railings, traditional Cedar Fencing, Aluminum Rail Fences, Vinyl Fencing, Galvanized Steel Chain Link Fences, Wrought Iron Fencing, Ornamental Fencing to Faux Stone Privacy residential fence installation, we have many styles and colors to choose from. 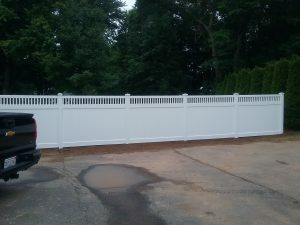 Fence It In is your premier Connecticut fencing company that proudly uses products made locally here in the USA. We offer professional residential fence installation services throughout the greater Connecticut area including Hartford, Tolland & Windham Counties. Having trouble with your neighbors? Trust us to protect your property with custom fencing solutions that will work for you. 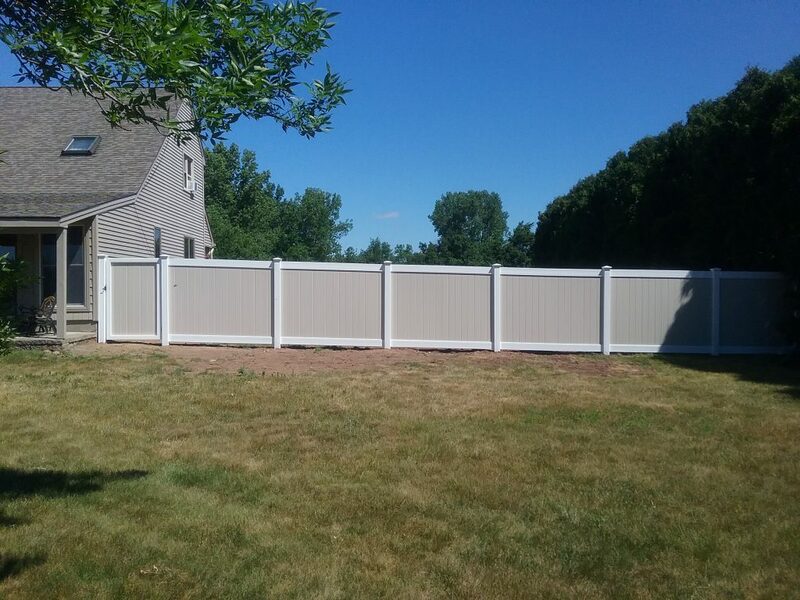 Whatever your residential fencing need, we've probably done it before, and our fence installation experts will be happy to know your wish and work with you to achieve your objectives with quality fencing products at unbeatable pricing.